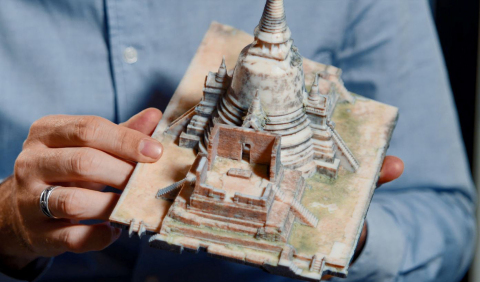 artifacts and historical monuments through additive manufacturing. realistic prototypes and final products right off the machines." functionality of 3D printed models. matching the final 3D print to what is initially seen on the screen. models that look and feel like the real thing."